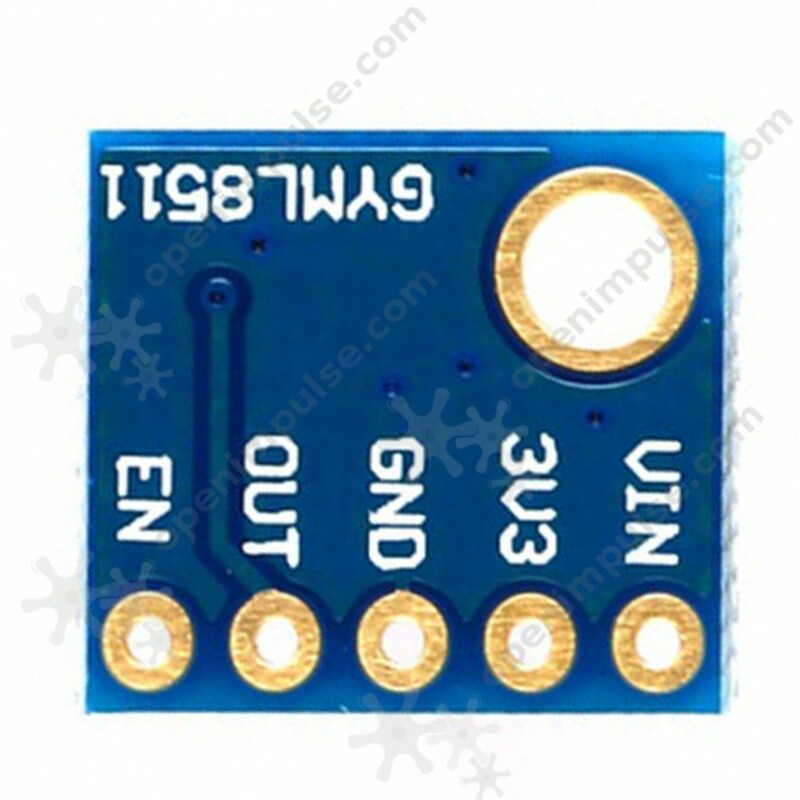 This ML8511 sensor is an analog sensor used to detect the intensity of the UV light with a wavelength between 280-390nm. 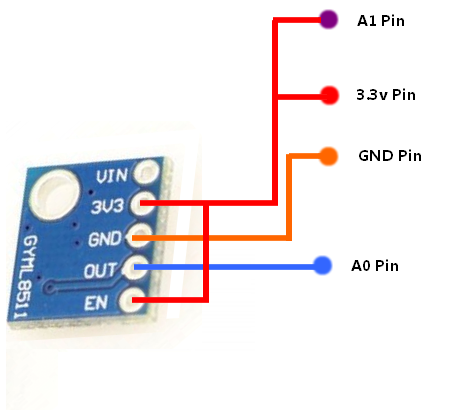 It can be used in your portable devices projects. 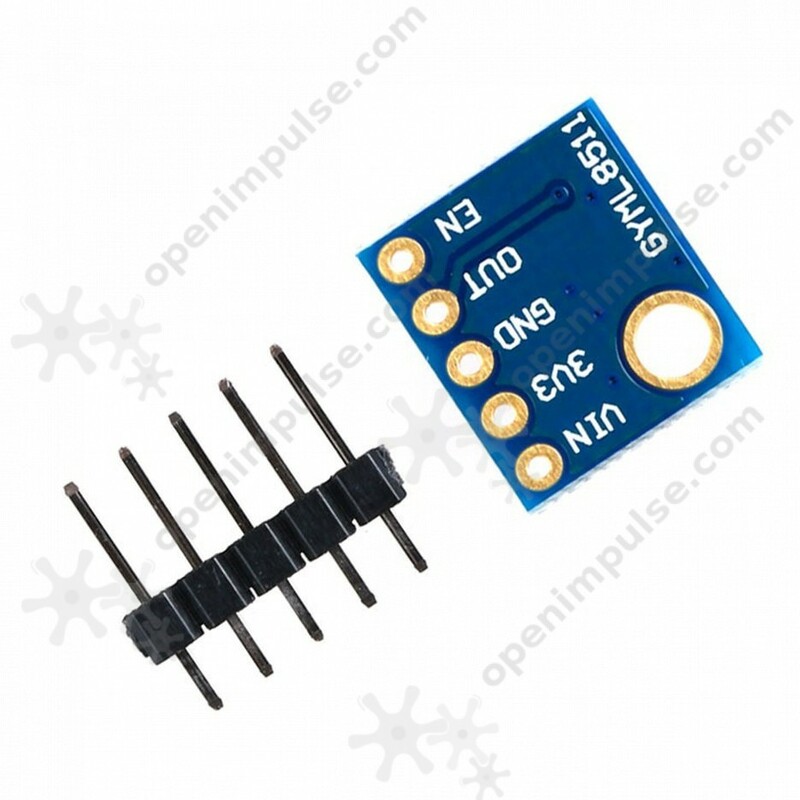 This ML8511 sensor is an analog sensor used to detect the intensity of the UV light with a wavelength between 280-390nm. 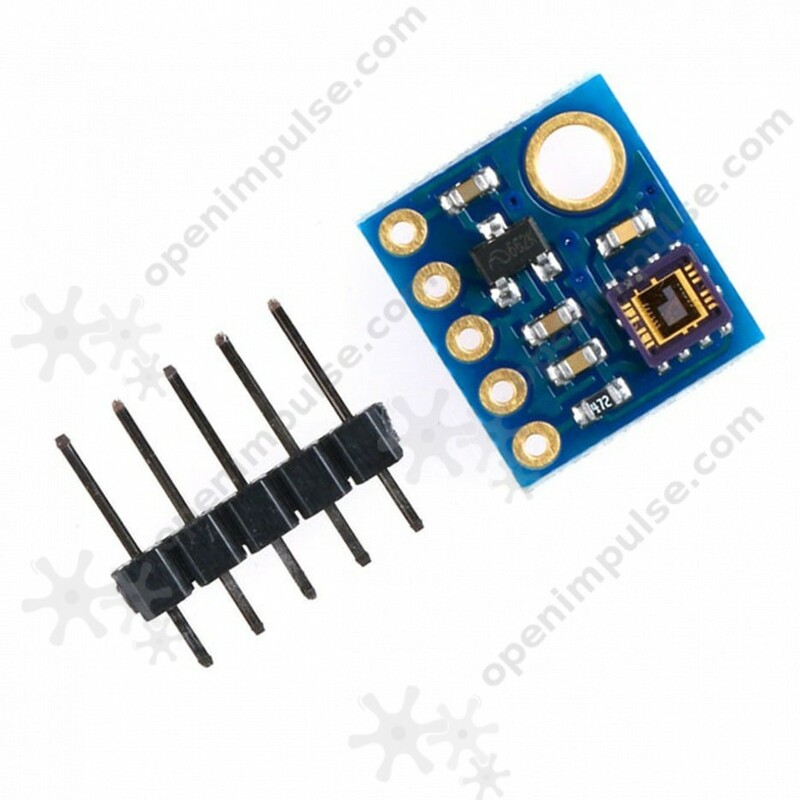 It is small in size and consumes low power making the sensor ideal for integration into ML8511 battery-powered projects. 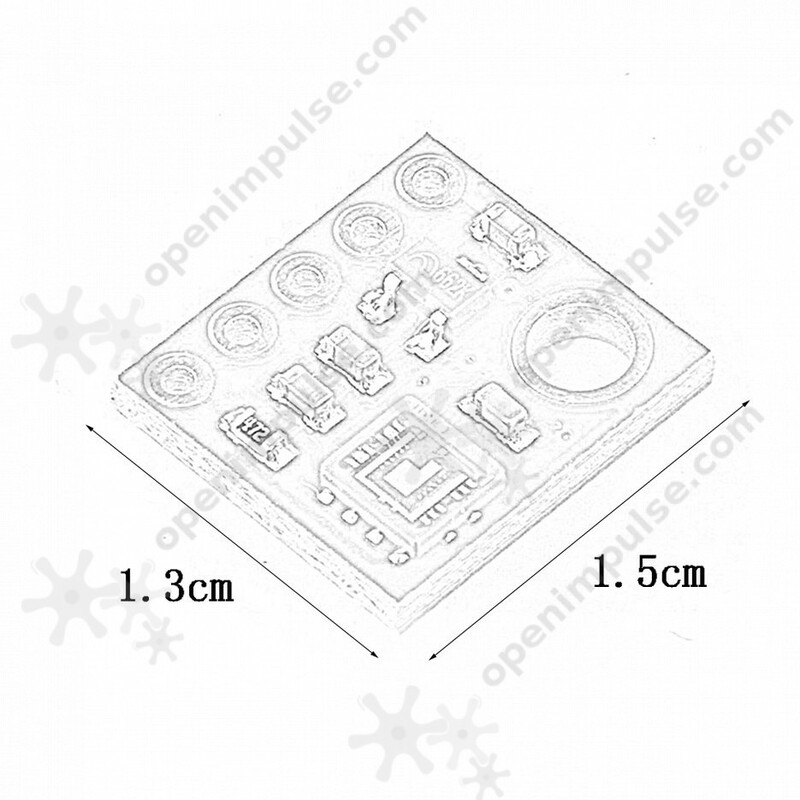 For example, it can be added to a weather station powered by solar panels. 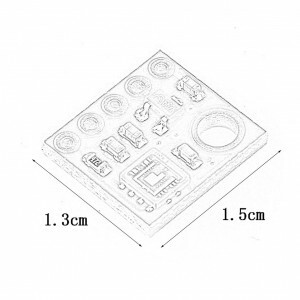 Also, it can be used in portable devices like wristwatch. 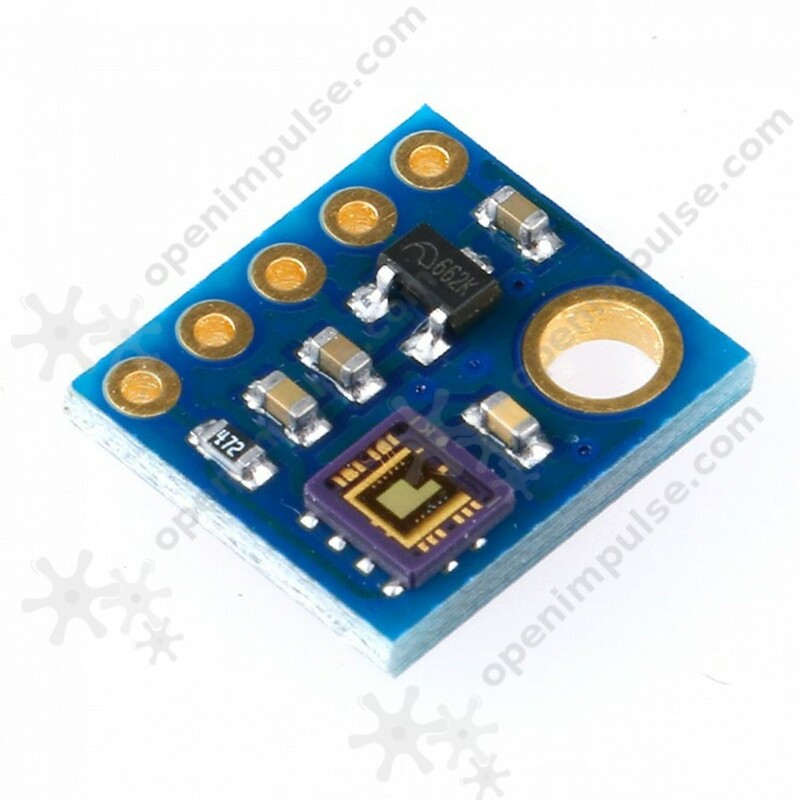 Information provided from this sensor is important because it will give information about sun exposure, in order for us to avoid unsafe UV light causing burns.